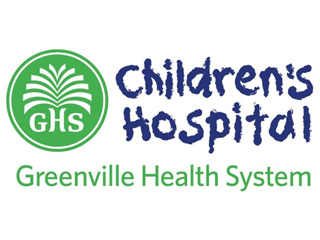 Formed in 1994, the South Carolina Children’s Hospital Collaborative is a nonprofit association of South Carolina’s four children’s hospitals. 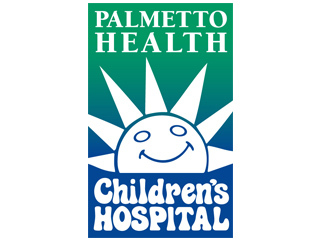 Although we may compete on the services we provide, we recognize that advocating for quality care for our children is infinitely more important. 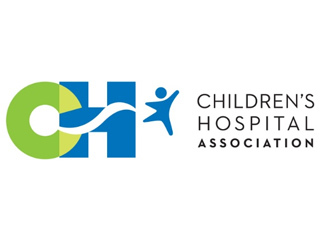 Through a variety of initiatives, advocacy, quality improvement and collaboration, we are making strides toward elevating the quality of care provided by our member hospitals and related healthcare providers. 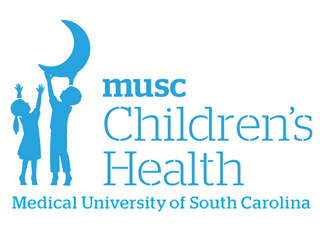 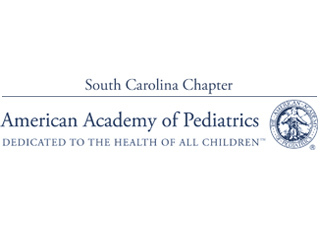 Thank you for your interest in the South Carolina Children’s Hospital Collaborative. 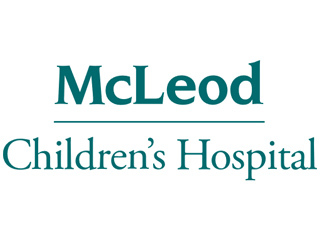 We look forward to hearing from you and will be in touch with you as soon as possible.